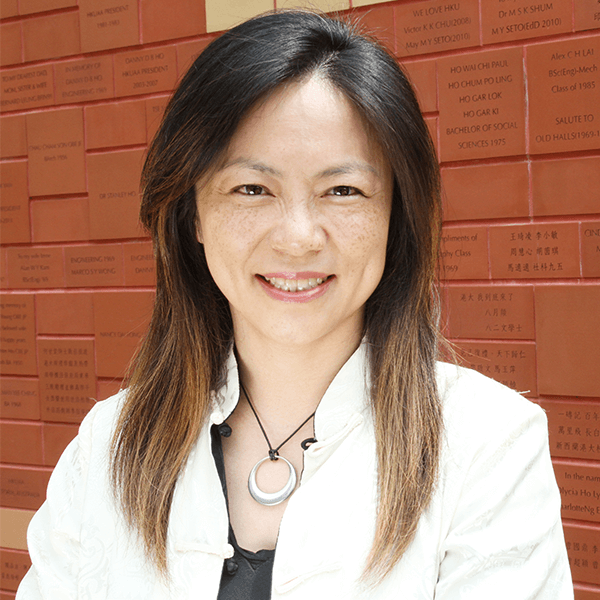 Dr. Cho examines investigative reporting in mainland China through news media organizations known for their exposes of government corruption and social ills. Her research focuses on the initiatives of enterprising journalists, their improvised newsgathering and production methods, and their ability to circumvent propaganda department content regulations. Her research also looks at the role of Party-state in stifling, directing and encouraging the watchdog role of the press in China, and considers the relevance of this development to traditional notions of press freedom and control. Dr. Cho was reporter at 21st Century World Herald, a newspaper in southern China that was shut down after it published articles calling for political reform. Prior to coming to Hong Kong, Dr Cho worked for over ten years in various San Francisco non-profit organizations advocating for civil rights, affirmative action, health education and leadership development for low-income Asian American youths and their families. Investigative Reporting in Post-Deng China: A Case Study of Southern Weekend (Nanfang Zhoumo) from 1992 to 2002, Faculty of Social Science Fourth Annual Research Postgraduate Conference, University of Hong Kong, April 2004. Cho, L. F. (2013). The Development of Investigative Reporting and Journalistic Professionalism in Southern Weekend. In: Chinese Investigative Journalists’ Dreams: Autonomy, Agency, and Voice, 181. Cho, L. F. (2010). The origins of investigative journalism: The emergence of China’s watchdog reporting. In: Investigative journalism in China: eight cases in Chinese watchdog journalism, 165-176. Cho, L. F., & Weisenhaus, D. (2009). China. In Encyclopedia of journalism. (pp. 288-293). Thousand Oaks, CA: SAGE Publications. Cho, L. F. (2003). ‘Retracing the Long March: Odyssey of a Chinese American Student’, in Ma, Q. (ed.) The Art of Story Telling, Beijing: Tsinghua University Press. Cho, L. F. (2006). New Crusaders: Constructing journalistic professionalism within the confines of state control and commercial pressure. Media Asia–Singapore, 33(3/4), 130-141. Cho, L. F. (2005). Global Trends in Investigative Reporting, in Jiang, Z. & Gui, B. (eds.) The Annual Report on China’s Watchdog Journalism (2003-2004), Beijing: Social Sciences Academic Press (China), 967-80. Cho, L. F. (2005). Why U.S. Media is Failing its Watchdog Role, in Zhan, J. & Gui, B. (eds.) The Annual Report on China’s Watchdog Journalism (2003-2004), Beijing: Social Sciences Academic Press (China), 410-25.